Can You Identify the Author of this Commonplace Book? 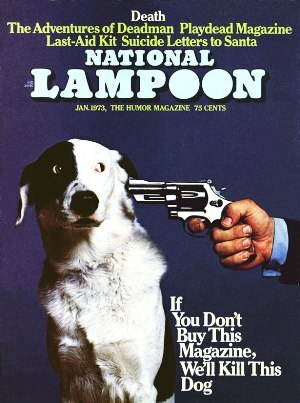 Now That's a Well-Trained Dog! 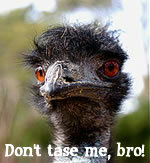 Police Tasered and Handcuffed ... an Emu!